Daniel Ricciardo and Red Bull are now ready to make an announcement about the future. 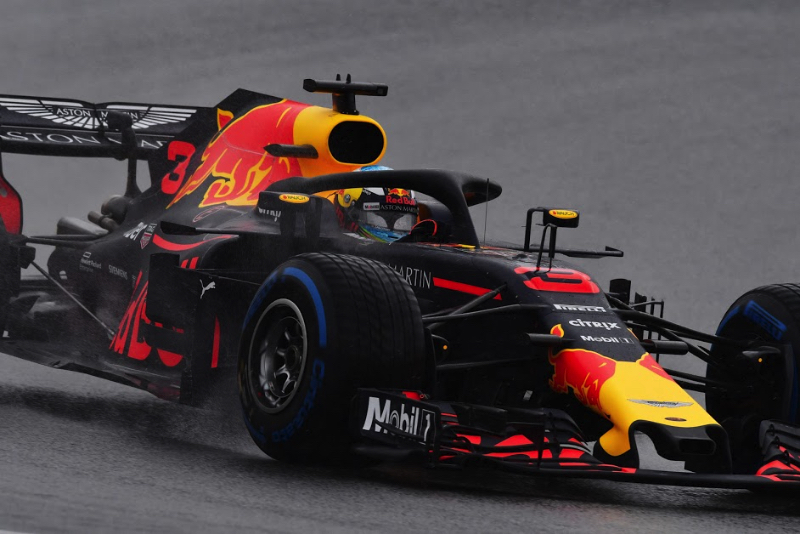 Earlier, the Australian was flirting with a move to Ferrari or Mercedes, but it appears a new deal with Red Bull has now definitely been done. Hungary this weekend is the last race before a much-needed gap in the busy calendar, with Auto Motor und Sport quoting Ricciardo as saying: "An announcement before the summer break is realistic." He did not deny that he and Red Bull chiefs have been negotiating about money and the contract length. "The length of the contract is an issue, because so much will change over the next few years," said Ricciardo. But it all seems to have been decided now, with an announcement expected in Hungary before the summer break and factory shutdown. "I want to go on break with a clear mind, so it feels like a break," said Ricciardo. "A few years ago when I was making the transition from Toro Rosso to Red Bull, that all happened during the break and it wasn't a fun August for me. "Obviously Red Bull have committed to Honda, so they've kind of got all the cards on the table and things are getting to a point where I know what's what. Hopefully I'll have something for everyone soon," he added.